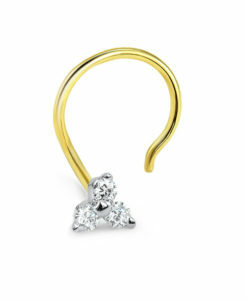 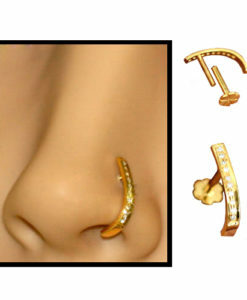 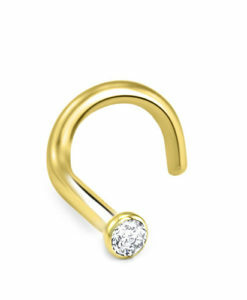 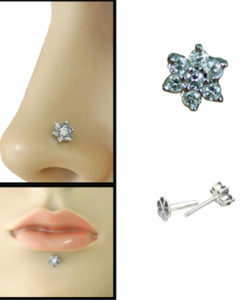 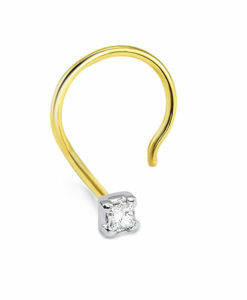 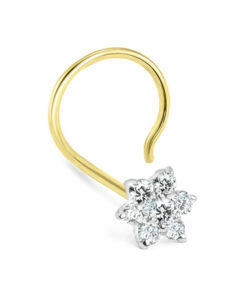 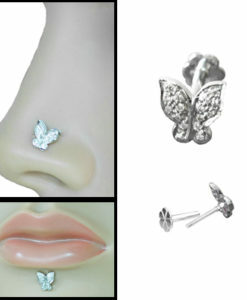 White Gold labret/monroe style stud featuring a 6mm genuine diamond butterfly design. 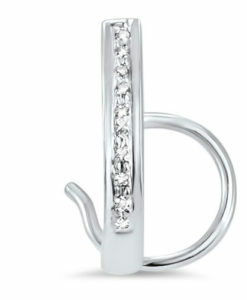 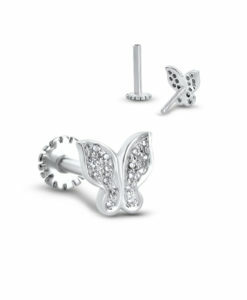 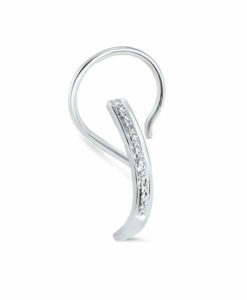 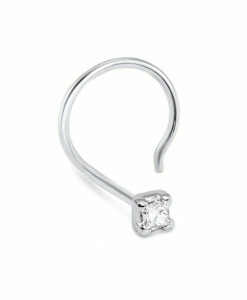 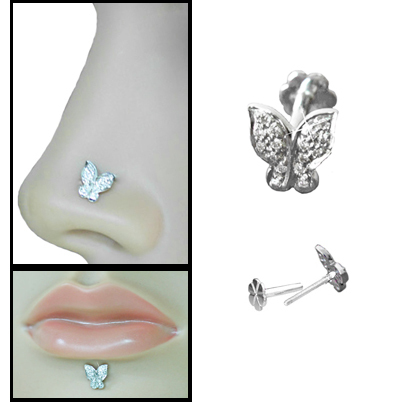 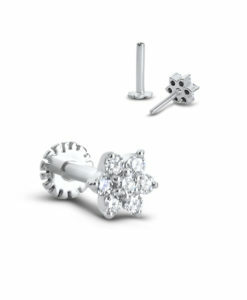 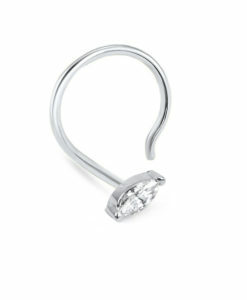 This solid White Gold labret/monroe style stud features a 6mm genuine diamond butterfly design. 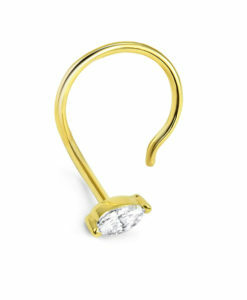 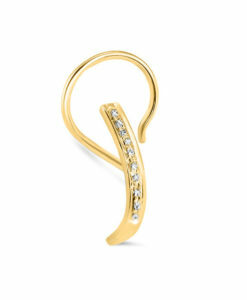 This design features 16 beautiful diamonds, each measuring approximately 1mm. 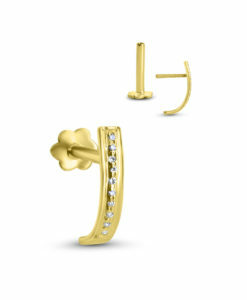 The beauty of this stud could not be captured with digital photography, it is gorgeous!